Enter the MEC Giveaway, in it, you get the chance to Win 3 pairs of Smartwool PhD Endurance trail running socks. To enter you have to visit the official contest web page to fully complete the online entry form with the required information including name, last name and email address, agree to subscribe to the MEC newsletter and submit it. Contest closes at 12:00 pm PT on April 17, 2019. Winner will be selected by random draw from all eligible entries. 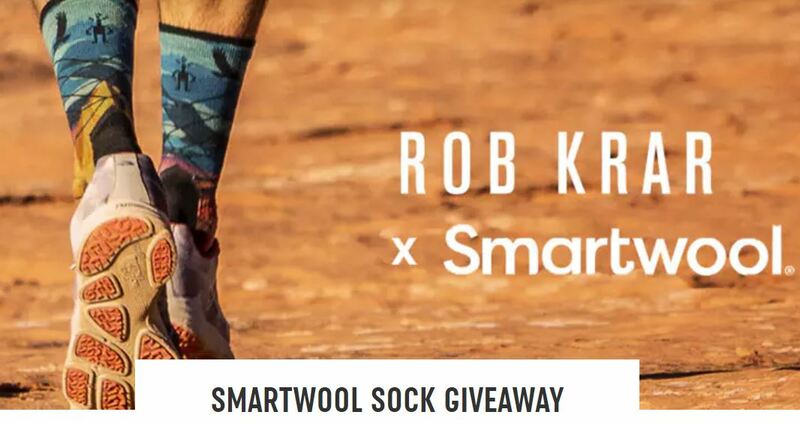 The winner will receive three pairs of Smartwool PhD Endurance running socks. The MEC Giveaway closes at 12:00 pm PT on April 17, 2019. The draw will take place on April 17, 2019. Winner will be notified by email.